Free Just Love You Too Much piano sheet music is provided for you. 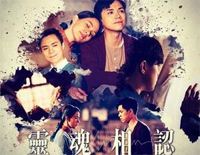 Just Love You Too Much is a song by Hins Cheung who is a Chinese-born Hong Kong singer and songwriter. Free Soul Mate piano sheet music is provided for you. 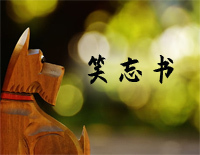 Soul Mate is a song by Hins Cheung who is a Chinese-born Hong Kong singer and songwriter. 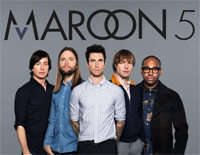 Free Breakpoint-Perfect Version piano sheet music is provided for you. 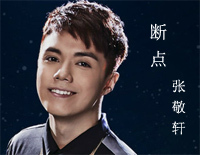 Breakpoint-Perfect Version is a song sung by Chinese singer Hins Cheung. It was released in July 2005. Free Rain of Passing Cloud piano sheet music is provided for you. 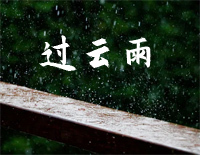 Rain of Passing Cloud is a song by Hins Cheung from his album Spring, Summer, Autumn, Winter. 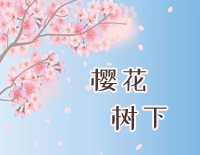 Free Under the Cherry Tree piano sheet music is provided for you. 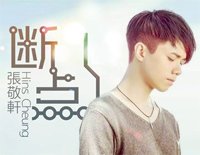 Under the Cherry Tree is a song by Hins Cheung who is a Chinese Cantopop singer and songwriter in Hong Kong. 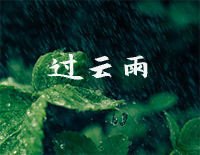 Rain of Passing Cloud is one of the songs of the Spring, Summer, Autumn, Winter album from Hins Cheung. Download the Rain of Passing Cloud music sheet to play with Everyone Piano.